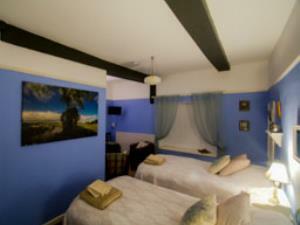 Lea House Bed and Breakfast Bed & BreakfastLea House offers the same high standards in three well-appointed bedrooms. The décor is eclectic with pieces gathered from around the UK and Guernsey. We enjoy buying pieces from local craftsman championing the local talent that is evident. If you like any pieces on your stay we will happily arrange for you to make contact. 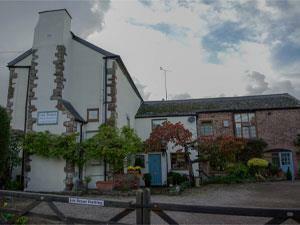 Really nice B and B, with very friendly owners. Highly recommended.